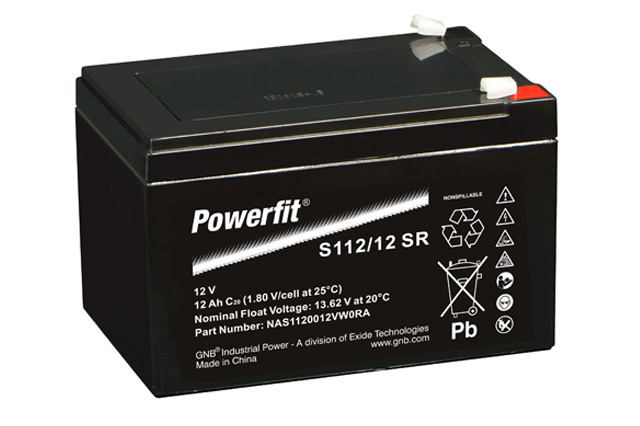 The Exide GNB Powerfit S112/12SR presents a reliable 12V 12Ah battery solution suitable for an extensive choice of applications such as UPS, alarm and security systems, emergency lighting, telecommunications, toys, mobility and much more. 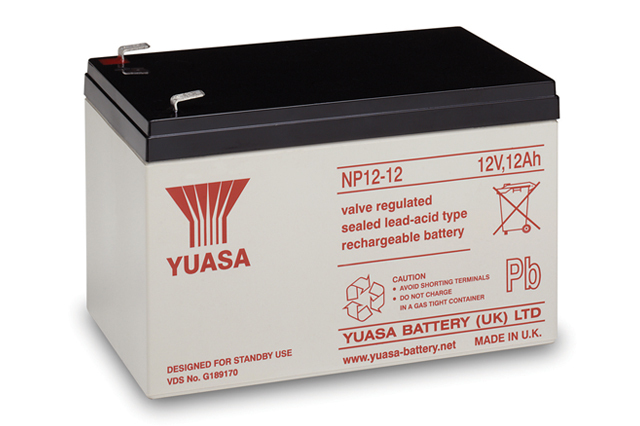 This is a great all purpose battery which can be relied upon to provide a DC power source when needed most, time and time again. So why choose the S112/12SR? All Exide batteries are built to the highest industry standards, and the S112/12SR is certainly no exception. This battery benefits from a maintenance free design and a fully sealed, non spillable case constructed from strong ABS plastics. 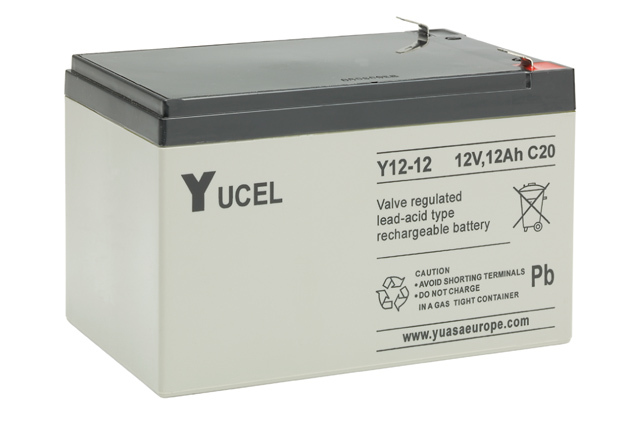 The proven absorbed glass mat (AGM) technology ensures that this battery can be relied upon time and time again, and will provide a long life together with optimum performance. 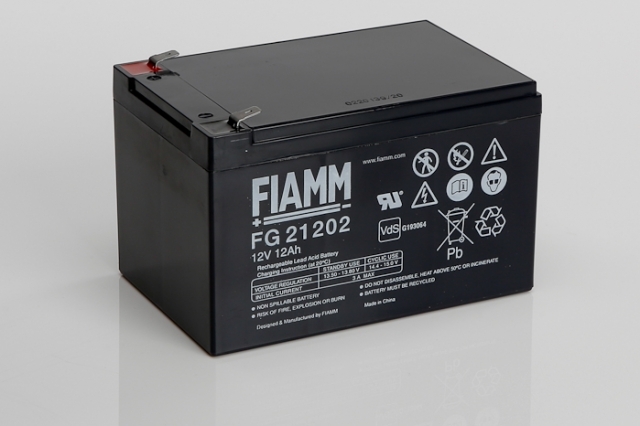 This battery is built to a universal 12V 12Ah box size and will be a suitable replacement for a majority of alternative brands. Blue Box Batteries have been selected as premium suppliers of the new S100 Powerfit series from Exide GNB, we are proud to be able to offer the entire network power range. Call us today on 02381 789917 to find out how we can help in finding you the best possible battery product and accessories. Can this battery be used on its side? Yes, this is a fully sealed battery that will not leak when used on its side. The manufacturer does not recommend however, using this battery permanently upside down. Is this a rechargeable battery? Yes, this battery is fully rechargeable and should be recharged immediately after use.